David Austin Wedding & Event Roses are exhibiting at this year’s IPM Essen trade fair, Germany. The team will be previewing two of three new cut rose varieties, which will be showcased alongside their full collection of fourteen roses. 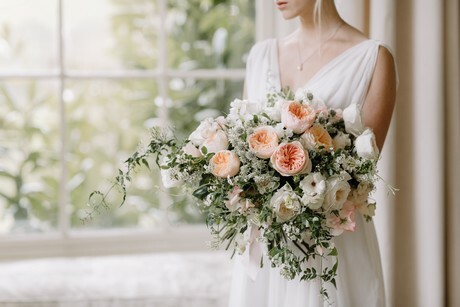 The floral displays will be themed around an English country wedding, allowing visitors to immerse themselves in the beauty and fragrance of a David Austin rose. 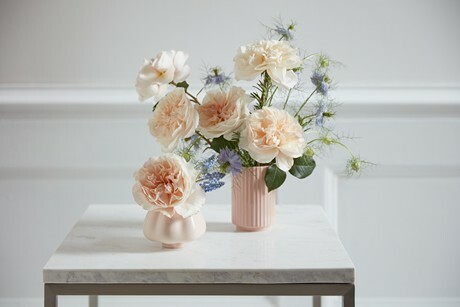 The David Austin vision has always been to create the world’s most beautiful rose, whether for special occasions and events, or to plant and grow in the garden. 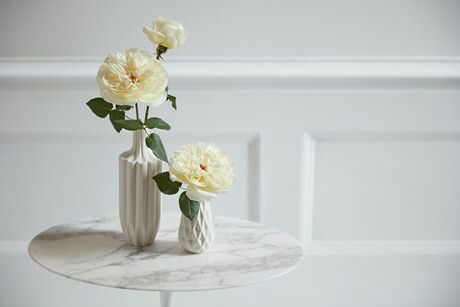 The luxury cut rose collection was developed specifically to introduce a new type of rose for the cut flower industry that retained the beauty, fragrance and charm of the David Austin roses for the garden. Visit the David Austin stand 7A24-A at IPM Essen 2019 to see these latest introductions and collect a copy of their new brochure.